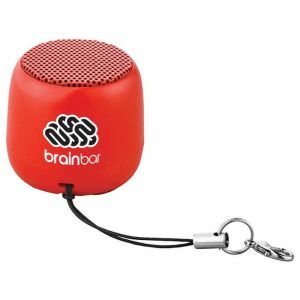 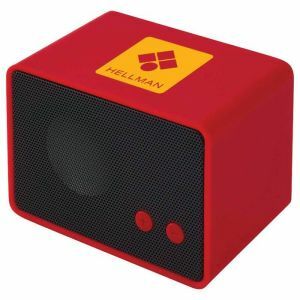 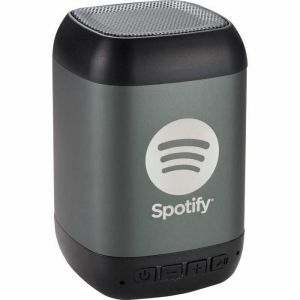 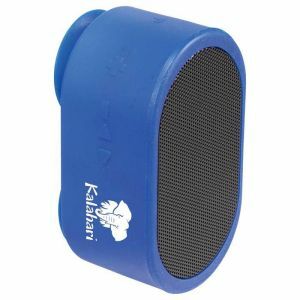 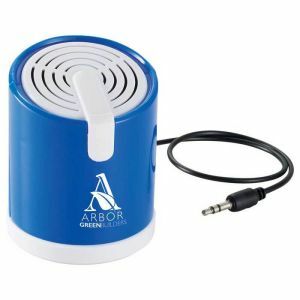 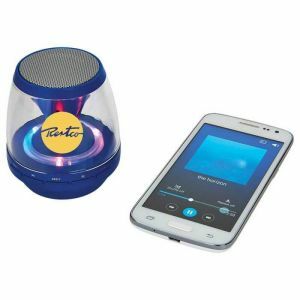 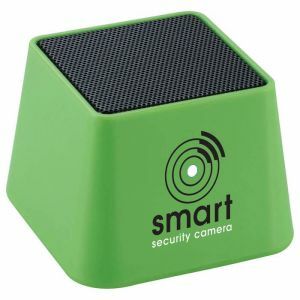 Promotion Choice's custom bluetooth speakers are portable speakers that you can use outdoors.Some of them are waterproof so you can take these waterproof custom portable speakers in the pool or shower. 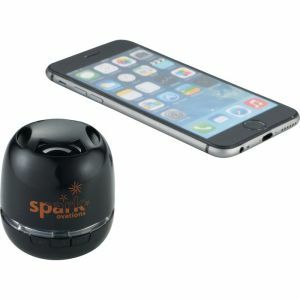 Most are also wireless bluetooth speakers. 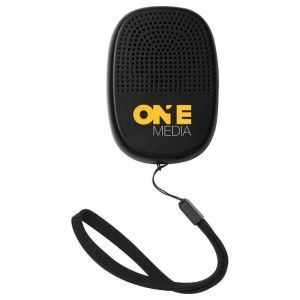 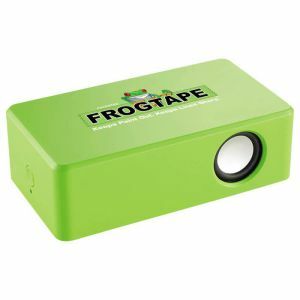 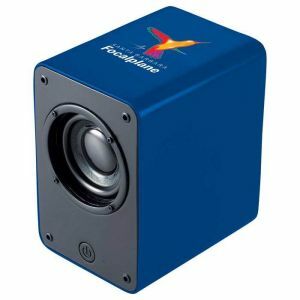 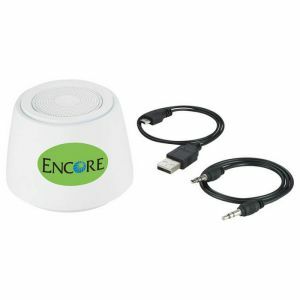 These speakers make great event or trade show giveaways, wedding gifts for guests, or promotional products for your company. 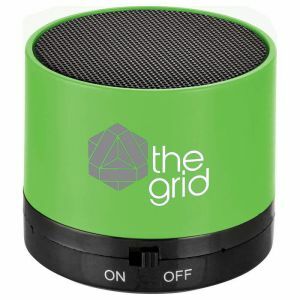 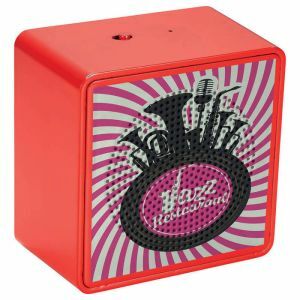 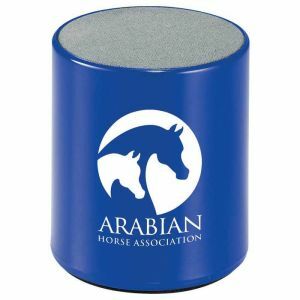 To get started, select a speaker and add your logo, quote or design to get custom printed bluetooth speakers. 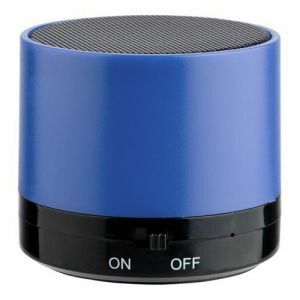 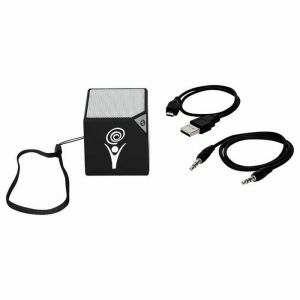 Are you a retailer looking to buy custom bluetooth speakers in bulk? 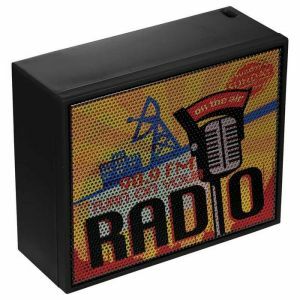 Promotion Choice is leading wholesaler of custom promotional products, offering high quality products a cheap price with excellent customer service and fast shipping.